Famous armband of Russian Military Police,necessary element for reenactment of such unit. May be placed as on field,as on service uniform,has 2 points of fixation and a secret pocket on the rear side for MP patch. -Two Military Police Patches. 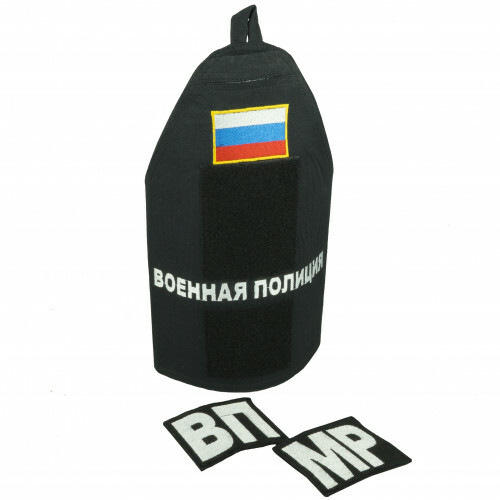 Russian "ВП" (Военная полиция) and English MP (Military Police).